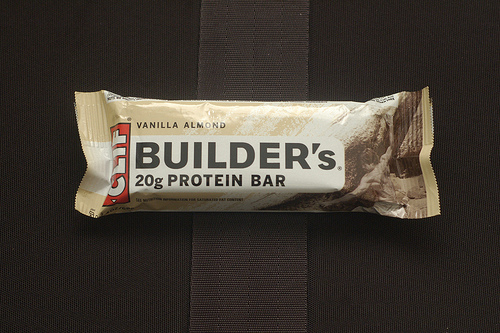 Posted on October 22, 2013, in Food and tagged 20 g, almond, builder's, clif, clif bar, fiber, minerals, nut, protein, protein bar, Sweets, vanilla, vanilla almond, vitamins. Bookmark the permalink. Leave a comment.